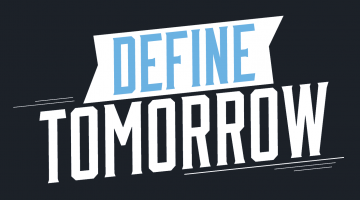 The Vision for Tomorrow comprehensive campaign — a collaboration between UMaine and the University of Maine Foundation — is a $200 million fundraising drive for the University of Maine. This has been a record-breaking year for philanthropy at the University of Maine. Many alumni and friends have stepped forward to support the effort. 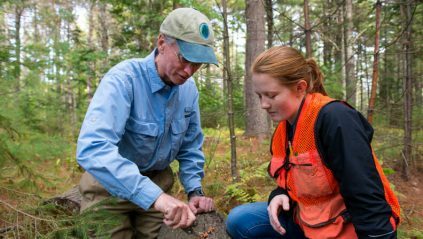 UMaine continues on a path of great success because of their generosity. 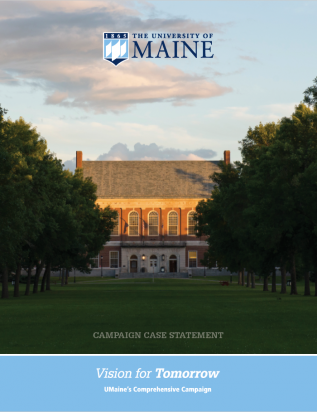 Please contact us if you would like to know more about the many priorities of UMaine’s Vision for Tomorrow comprehensive campaign. Highest single-year fundraising total in UMaine history. Over $36.9M. Up 115% from previous year!! Largest capital gift in UMaine history. 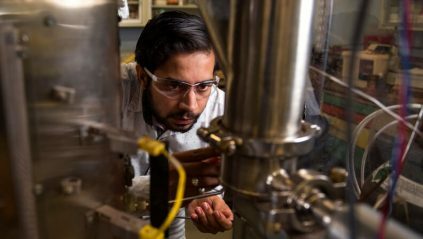 $10M to support the Engineering Education and Design Center. 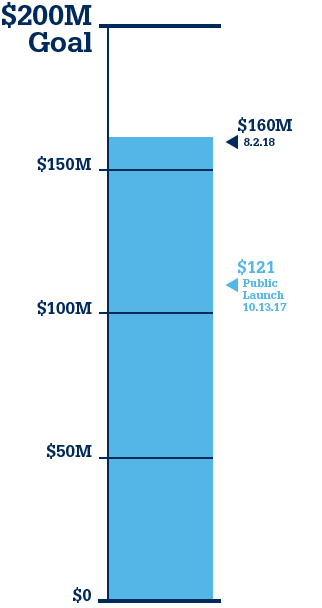 Nearly $5M raised through the Vision for Tomorrow matching gift program. Record numbers of giving society members. Over $500,000 matched for Athletics by the Alfond Foundation.